Business cards are the most effective and affordable marketing material. A well designed full-color online business cards can make an impressive first impression. 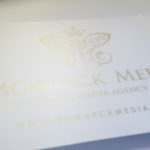 Remember that your business card is usually the first marketing material received by your prospects from your company. 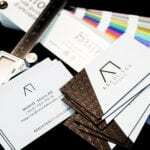 The quality of your business card from the paper stock to the design says something about your business. Business cards come in various paper stocks, thickness, and style. When picking a business card, you need to consider your industry, budget, and personal preference. 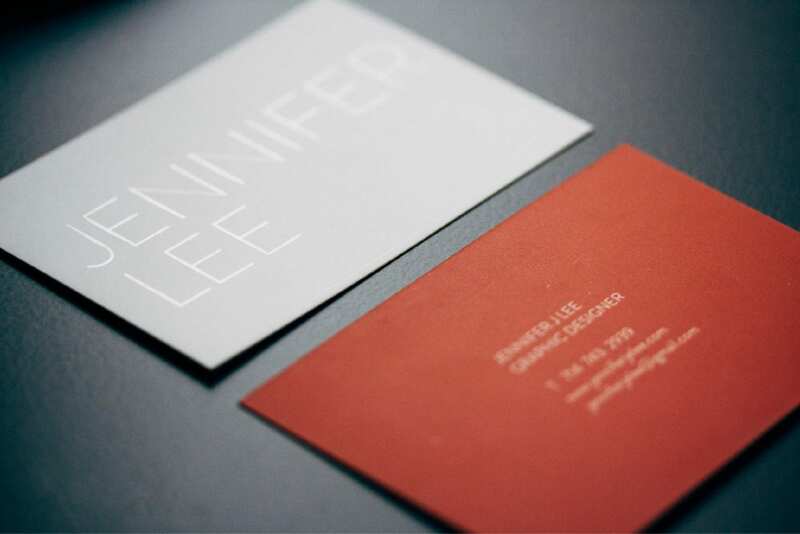 A well-designed business card matched with a great design can speak volume about your company. We carry over 10 paper thickness and paper stock as well as multiple finishing touches. 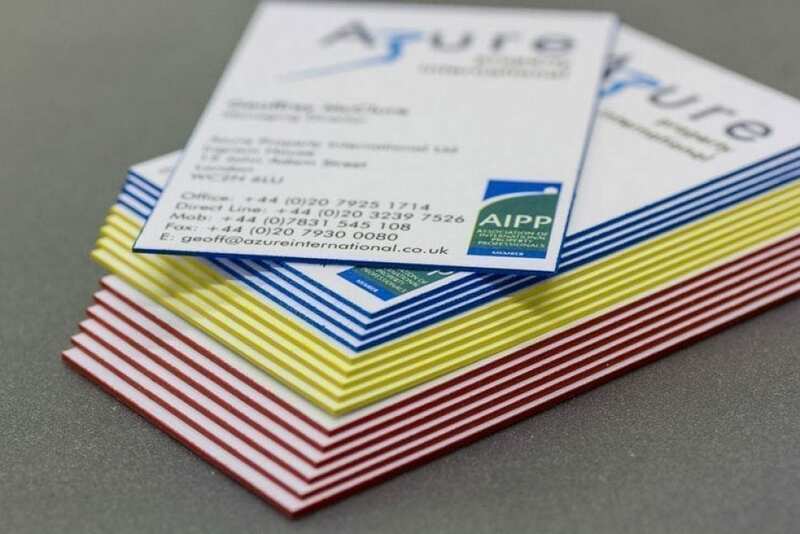 The thickness of your business cards will vary based on quantity. Our online business cards are printed on a digital machine or offset machine. 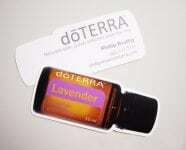 Digital business cards can be ordered as low as 100qty and can be printed up to 12PT card stock. Offset online business cards can be printed as low as 250qt (500qt for most) and can be printed up to 48PT card stock. If your in Miami – Doral FL area stop in and see the samples for free. 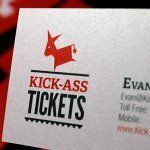 Take a look at the many styles we offer, if you don’t find it in our online store call or email us, we can do all kinds of premium and unique business cards! 12PT full-color gloss cover business cards are the thickest cards for digital printing and basic cards. They are also are available as folded business cards. Fold over business cards provide more space if you have a lot of information to fit, but also allow you to be different and unique. 100lbs full-color linen business cards are popular in the medical and legal industry as they have a more elegant and high-end look and feel. They are also available as folded online business cards. Fold over linen business cards provide more space if you have a lot of information to fit, but also allow you to be different and unique. Our linen business cards also come as 100lbs linen pearl business cards which gives your card a certain pop. The pearl business cards have a shimmer look which makes them fun and elegant. 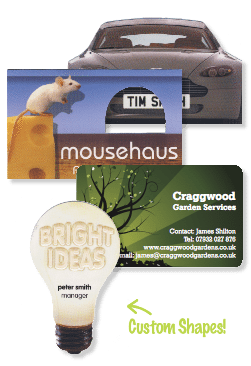 Custom printed pearl businesses are a great way to stand out from the crowd and be remembered. 100lbs smooth uncoated business cards or 100lbs matte business cards have a very clean look and feel. If you are looking for a card with no shine these would be your best option. Uncoated and matte cards are good for people who need to write on their cards. 14Pt full-color UV business cards are our most standard business cards. The UV is a high gloss coat added on top of the card after printing and protects the cards. 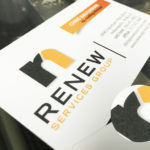 If you need to make notes on your business card, you might want to consider the no UV full-color business card also printed on 14PT with a light gloss. Very popular card with for people looking for real estate business cards. 14PT full-color spot UV business card is the same as a standard 14PT no UV cards with UV coating on only areas of your choice. 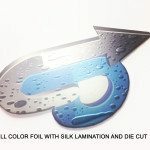 So instead of flooding the entire business card with high gloss, you can decide to only put it on your logo for example. 14PT full-color uncoated business cards have no gloss and are perfect for people you must write on their cards and do not like shine. Uncoated cards have no coating on them, just the bond paper. Some people also call these cards smooth or offset finish. 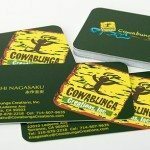 14PT full color die cut business cards are printed standard with UV, high gloss, but can be done with no UV, or low gloss. 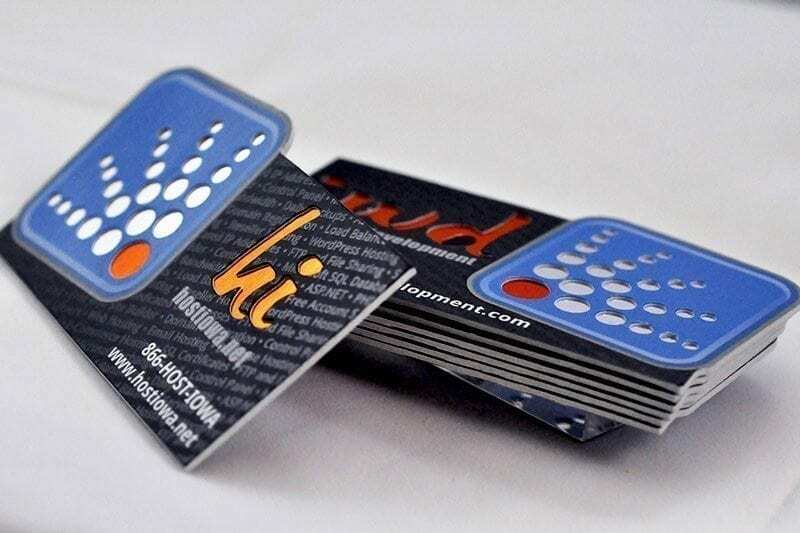 Full color die cut business cards are a great way to stand out from the crowd. You can either use one of our standard 12 stock shapes or create your own custom shape. Design your cards in the shape of your logo or anything creative that will give you a wow effect. 14PT full-color metallic pearl business cards will make your cards look unique. The metallic shine comes in silver or gold and will make your information “shine” and stand out from the crowd. 14PT eco friendly business cards. For those who are eco conscious we use recycled paper stocks and soy based inks to produce this simple but yet elegant business card in full color process. 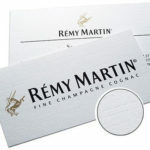 15PT full-color silk laminated business cards are very elegant and affordable. Silk laminated online business cards have a smooth, matte look. With no gloss on them, you are able to write on these cards. For a bigger, wow factor add spot UV to them, which is UV coating on only areas of your choice. 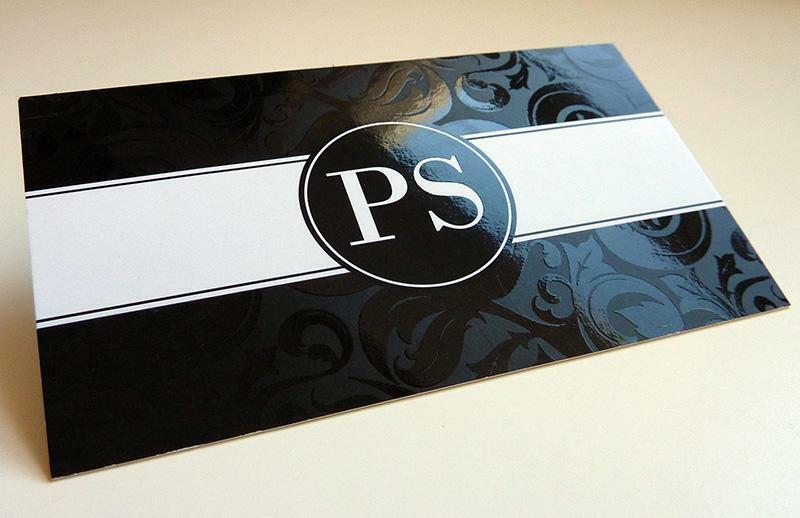 16PT full-color foil business cards are a great way to add foil to your cards without breaking the bank. You can get them with UV, matte or with spot UV. 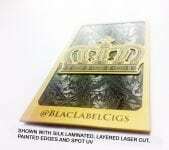 Full-color foil business cards with UV have the UV flooded on the entire card. 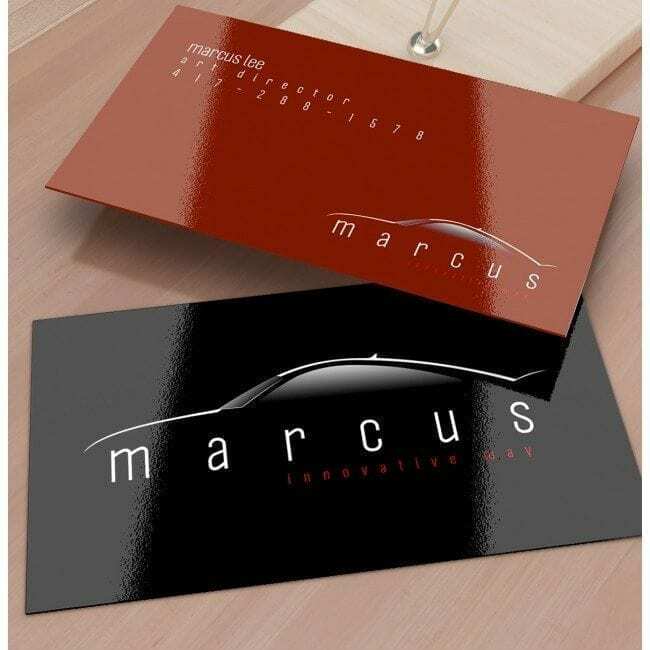 Full-color foil matte business cards only shine on the foil parts and allow you to write on the non-foil areas. 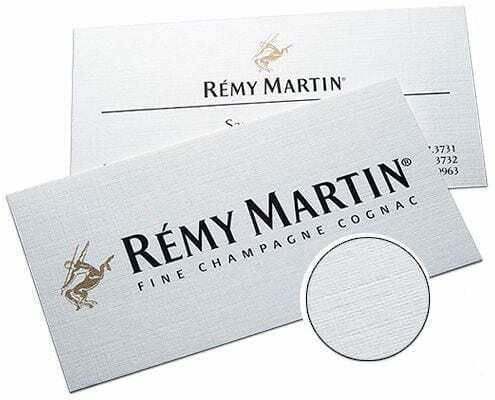 Full-color foil business cards with spot UV have the UV only on the areas of your choice, such as logo and name. 16PT full-color UV business cards are like our 14PT cards but thicker. The UV is a high gloss coat added on top of the card after printing and protects the cards. 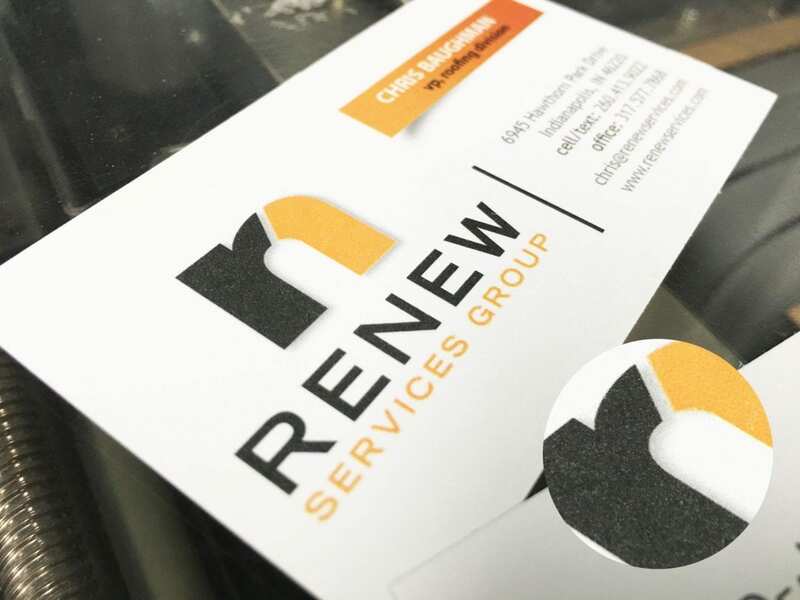 If you need to make notes on your business card, you might want to consider the no UV full-color business card also printed on 16PT with a light gloss. 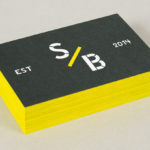 16PT full-color matte business cards are coated with a finish that has no shine to it, giving it a very clean look. 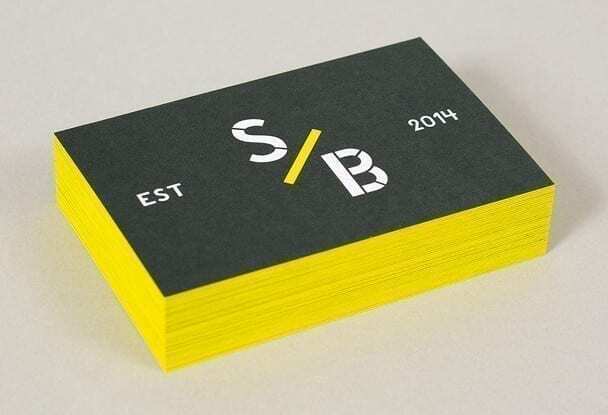 You are able to write on matte business cards. 100lbs full-color linen business cards are popular in the medical and legal industry as they have a more elegant and high-end look and feel. 16PT full-color silk laminated with raised spot UV business cards. Silk laminated business with raised adds an additional touch. It gives the accented design elements a textured feel and adds more depth to the designs. 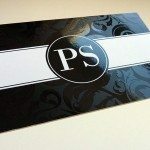 Silk laminated cards, along with spot UV highlights, presents an amazing contrast of gloss and matte. 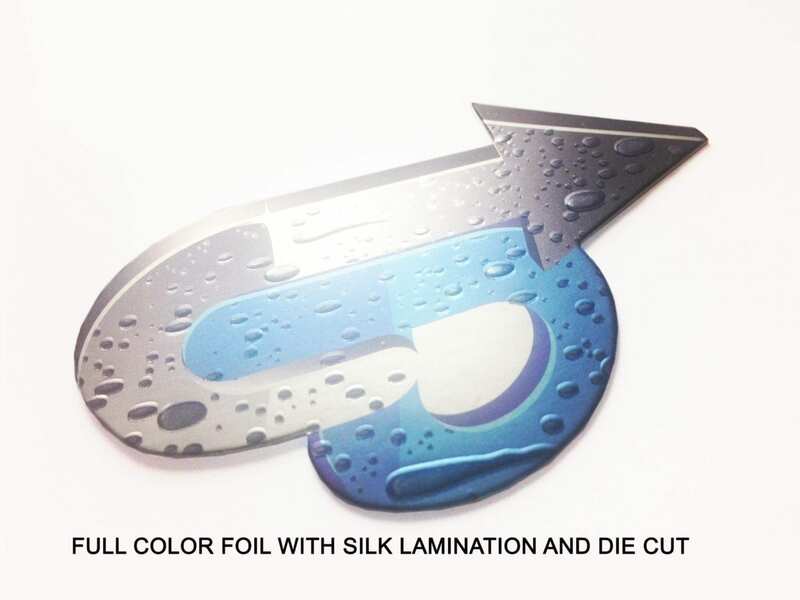 If you are looking for something to make your colors, graphics or a logo stand out, raised spot UV is the perfect accent to a silk laminated card. 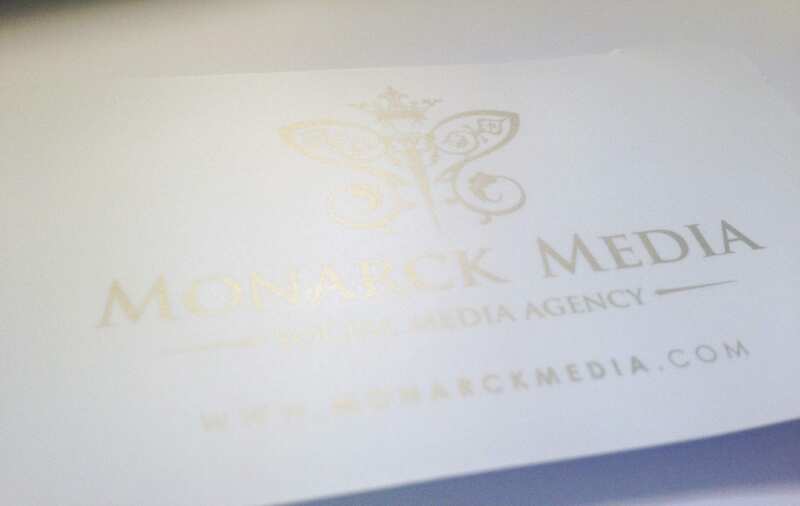 16PT full-color silk laminated with metallic ink business cards. They are printed using silver and gold metallic spot coloring to create beautiful and classic looking silk cards. The end result is elegant and uniquely crafted online business cards. 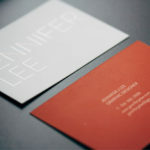 Metallic ink silk cards are unique and are in a class of their own. 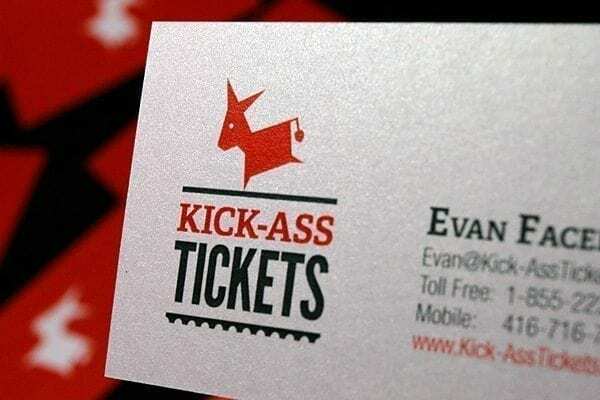 24PT full-color ultra thick business cards. Almost twice as thick as a traditional business card, the extra thick card stock not only gives your online business cards that premium, high-end presentation. The recipient will tell the difference immediately and leave a wow effect. 28PT silk laminated full-color foil business cards. These silk cards are one of the newest and most popular cardstocks in the industry today. 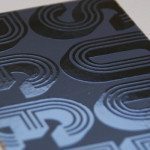 The metallic finish on the stock creates chrome effects with any ink that is printed on it. For instance, white design turns to silver, transforming any design into something eye-catching and vibrant. 32PT full-color silk laminated supreme double thick business cards. They combine two silk cards together, creating a top and bottom layer that can die cut, making it a truly three-dimensional card. Clever use of design can take these layers and turn them into art, ensuring your design stands out and becomes its own individual statement altogether. 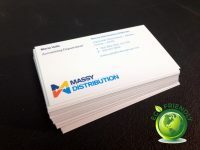 48PT full-color silk laminated max triple business cards. This card is the pinnacle of three-dimensional card design. A card consisting of three layers, the possibilities of creation are endless. Structurally, this thick card can be die cut, embossed, and debossed to create a card that looks and feels like it is coming off a flat surface. Make your card extra unique with additional finishes such as round corners, foil stamping, embossing, die cutting, spot UV, and painted edges. Certain finishes only apply to certain cards so just check the options for the card of your choice.